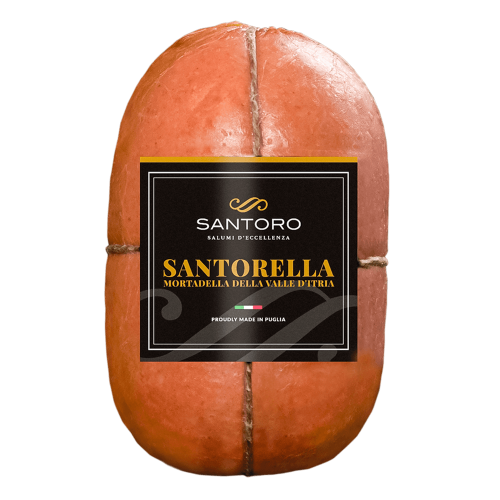 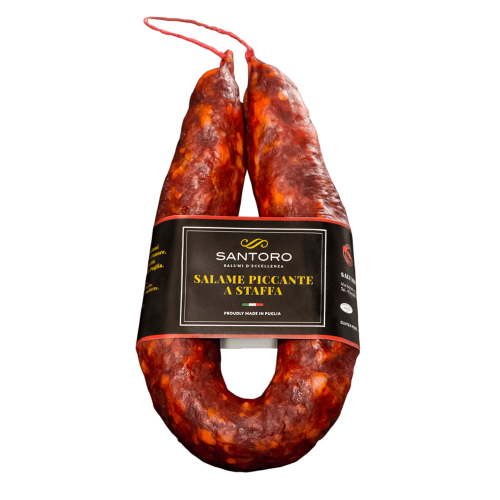 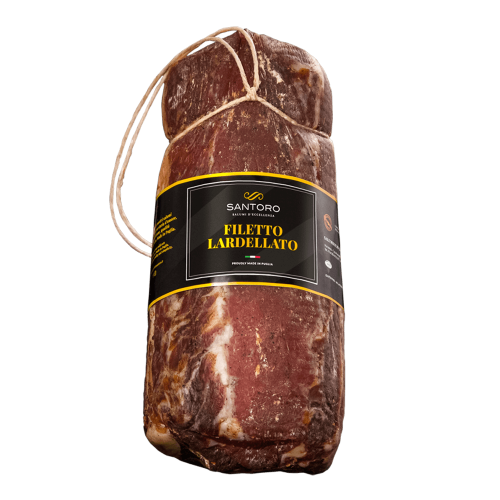 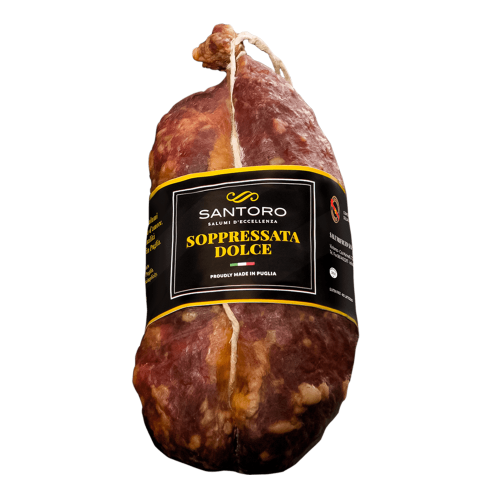 Welcome in our official online shop, where you can order every Salumificio Santoro product. 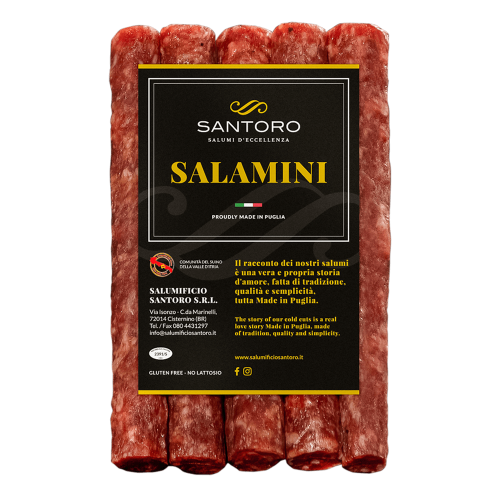 Clic on your favourite salami, order it and it will be sent directly to you. 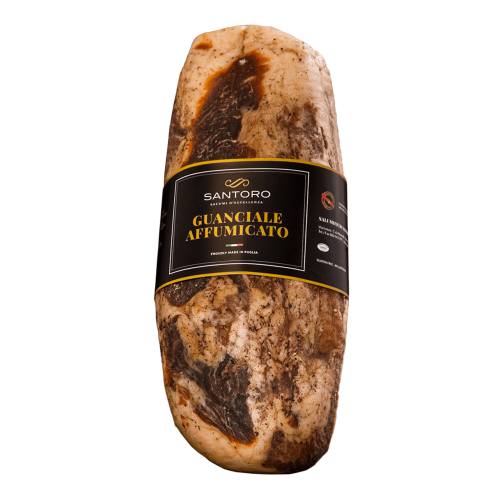 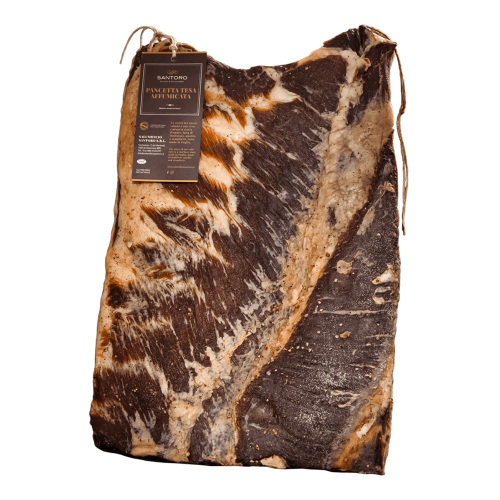 Filetto Lardellato 1,6 kg - Slab 800gr. 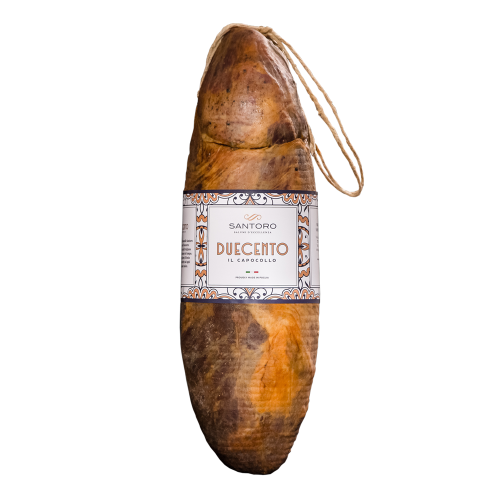 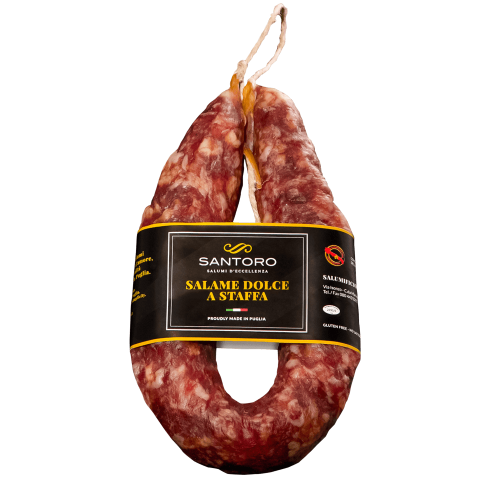 Sweet stirrup salami 350 gr. 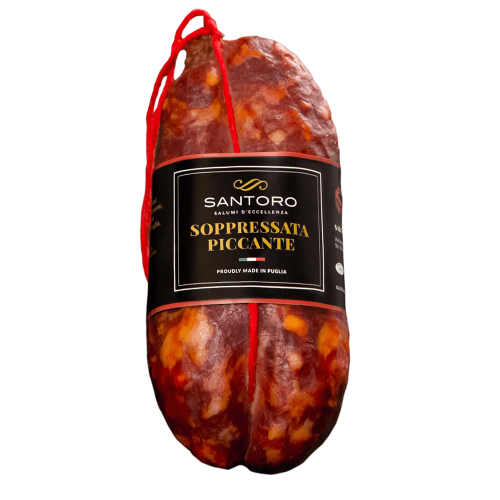 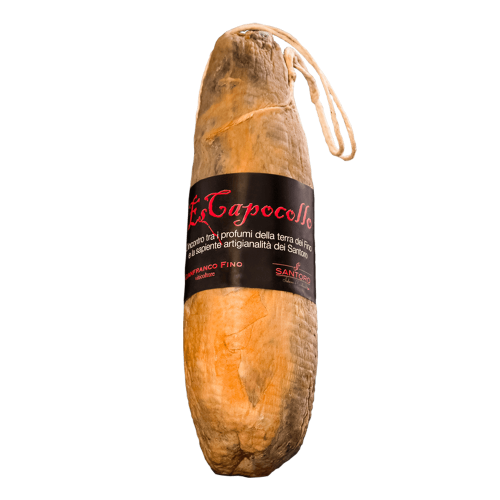 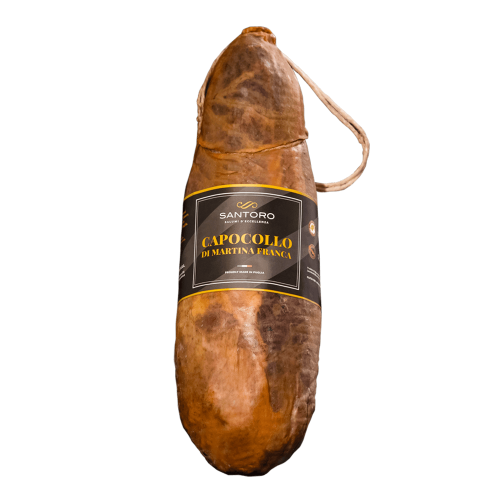 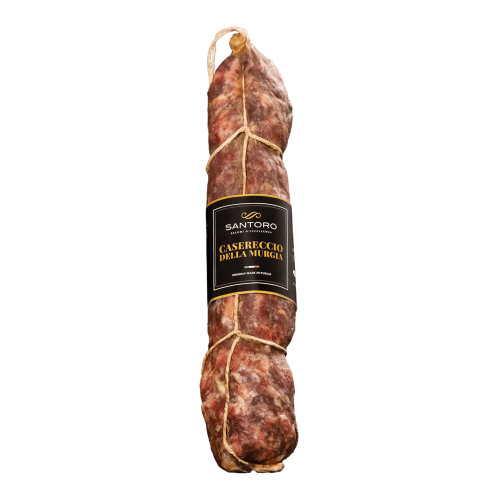 Spicy stirrup salami 350 gr. 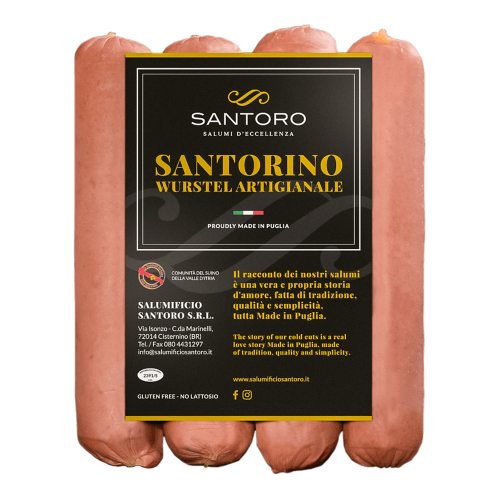 Santorino - the artisan Vienna sausages 300 gr.